This relaxed class will empower you to use essential oils to optimise your health and wellbeing. 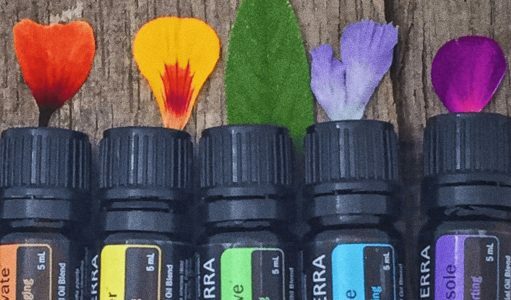 The oils can be used as an effective plant-based medicine to support the body to heal from most physical ailments as well as powerful emotional support whether it be for stress, anxiety, low confidence and much more. – What exactly is in an essential oil?